Everyone loves their pets and want them around 24/7, however all the things that come along with a pet can get in the way. Cages, toys, food bowls, harnesses, beds, etc. The list goes on and on. 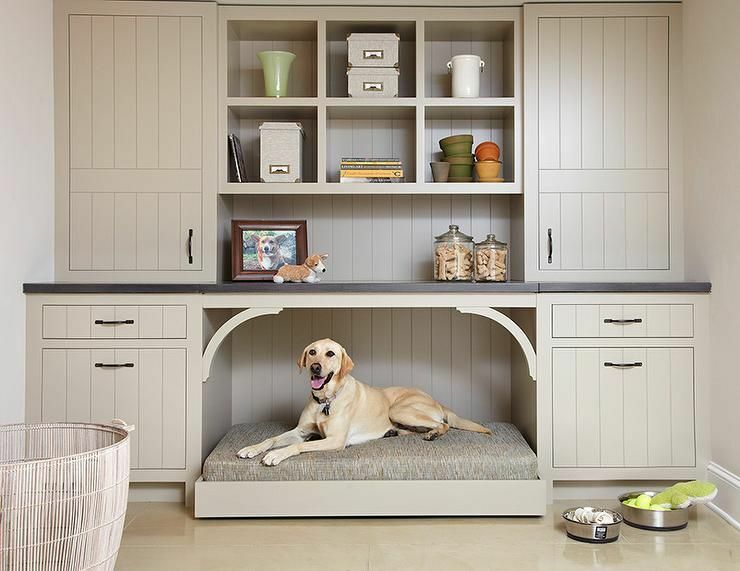 However besides storage solutions many new home builders and remolders are creating designs to blend pet's needs with great design. 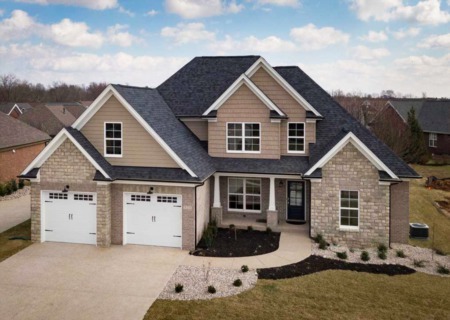 Whether you're remodeling, building, or just like looking a pictures of cute animals, hopefully these ideas can help in your home planning process! MoneyWatch CBS had some great ideas back in 2014, and these ideas can be implemented in your home! Just like people, animals get old over time and have dificulty on stairs. Small pets have a disadvantage with stairs from the start. 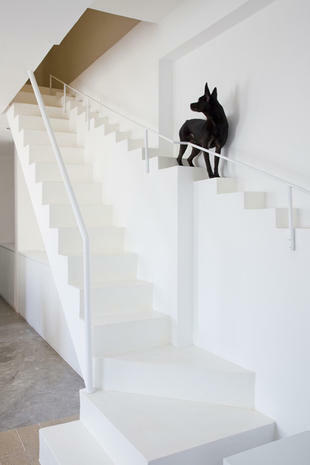 Creative stair solutions like these create a unique look, easy movement for the pets, and makes for an interesting conversation starter! Bring the outdoors in, our keep the pets active with the outside world! 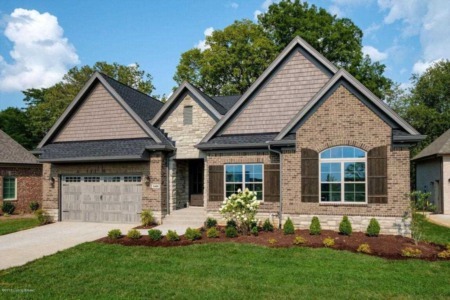 Windows not only provide for additional light, they create a high end look and keep the pets less isolated. Builders are getting away from the pet doors built into the main exterior door. Now it is common to find additional doors placed to the side. It's quite similar to the Alice in Wonderland doors that are tiny! 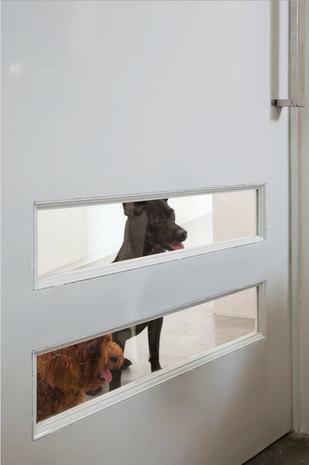 For a clean look order a custom that is identical to the main door! Its more and more common to see custom cabinerty catering towards a pet's needs. This widened desk space makes great for a large dog bed, however built in gates, or drawers for food bowls are also common. Built in tanks create a clean look, a major tantilizing focal point, and bring another ecosytem into your home. Whether you prefer fish, lizards, snakes, toads, or something else, built in tanks hide the wires and operations of traditional tanks.